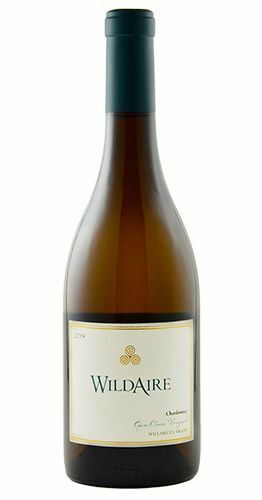 220 Cases Produced - 91 Points - Wine Enthusiast Tasting Notes Lovely aromas of citrus, apples, white flowers, and almonds drift into flavors of pineapple with hints of nutmeg. The viscous mouthfeel is tensioned by juicy acidity that remains deep into the finish. Lovely aromas of citrus, apples, white flowers, and almonds drift into flavors of pineapple with hints of nutmeg. The viscous mouthfeel is tensioned by juicy acidity that remains deep into the finish.